Head down to Mildura Ski Club on the 16th December to try all the Latest skis, wakeboards and more from Radar Skis & Ronix Australia! Mildura Local Cambell Davison will be there to give to tips to ride like a pro! 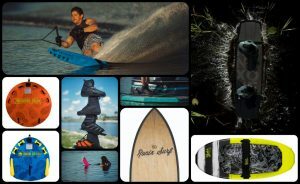 Bring your boat and the family and try out the newest technology in ski and wakeboards from the best.